(ZIZ News) — A group of thirty nursery assistants from a number of selected nurseries and daycare centres within the federation gathered at the industrial day care centre at the c.a. paul southwell industrial park on august 25 to participate in a series of workshops for ongoing professional development. 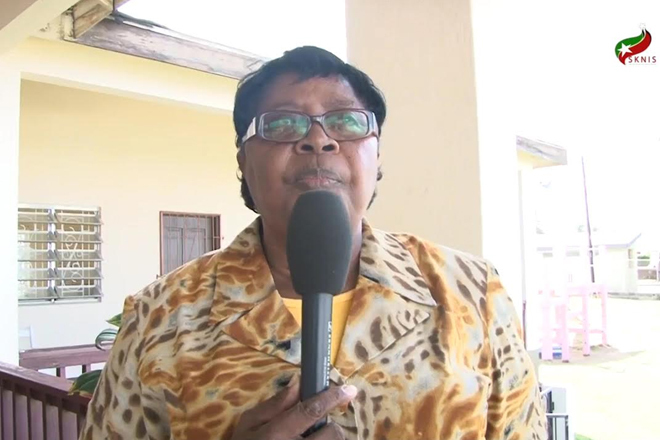 Retired Early Childhood Coordinator Vanta Walters said that these formal trainings are done in an attempt to aid early childhood nursery assistants in the field. She commended the organizers for the initiative. The three month programme is done with the underlining objective of providing nursery assistants with experience, training and a wide scope of knowledge that could be applied in nurseries and daycare centres across the federation. The workshops which are being conducted in collaboration with the Basic Trust Needs Fund (BTNF) and the TVET (Technical Vocational Education Training) Council, began on August 9th and will be completed in mid October.